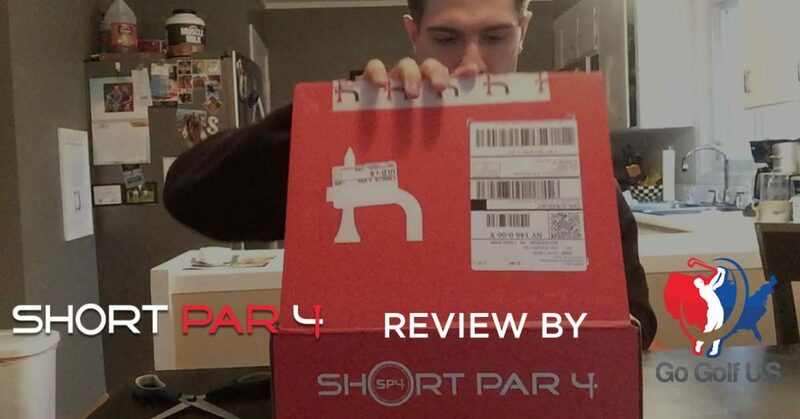 January Short Par 4 Golf Box Rating and Review | Go Golf U.S.
Last month we teamed up with Short Par 4 to bring some new cool gear to you guys. We decided to do a rating and review of EVERY box that gets shipped to us each month in a video and blog post. We committed to this for the year, so get ready! If you don’t know about the service, visit the site at this link http://bit.ly/shortpar4-gogolfus or on our site at https://gogolfus.com/short-par-4-golf-clothes/. For our selected persona, we went with the “Athletic” style as it fits who we are the best. 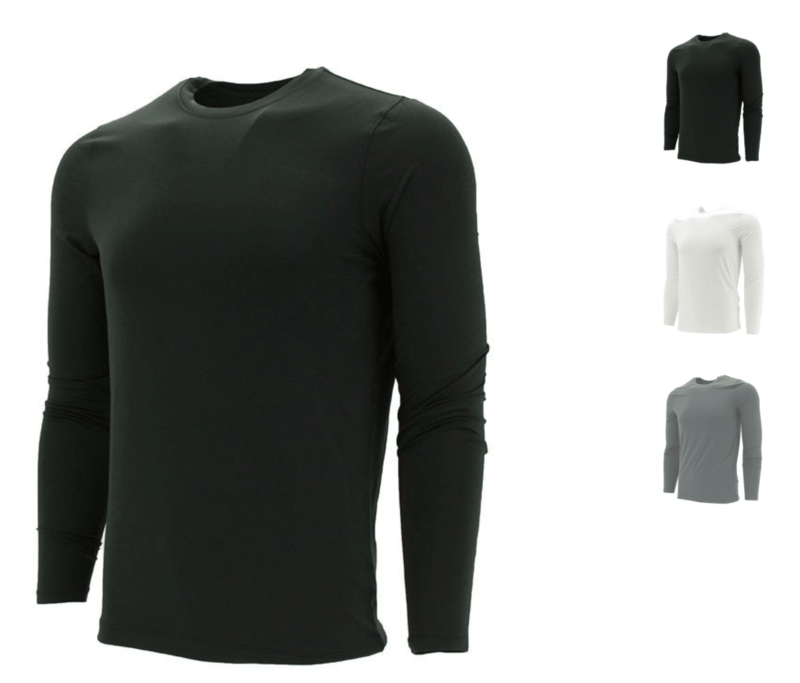 You of course can pick your own and will receive different gear, but keep in mind ours is for “Athletic” persona. I am going to start of the rating for this box with a 6 out of 10. Only because I have no other boxes to put it up against. The clothing I received was nice and logical, but I wasn’t “WOW’ed”. In terms of price, you can’t beat it. I paid $45 for $129.50 worth of gear. Ill take it! Stay tuned for next month’s SP4 Rating and Review video and blog. It will be coming soon as I got this one out a little late. If you don’t have our app yet, get ready for the golf season NOW and save on your first round of the year. Head over to the “Download” page and add it to your app list!